Is really easy to achieve and also is really powerful tool that can help you make some nice looking scenes. A great achievement! 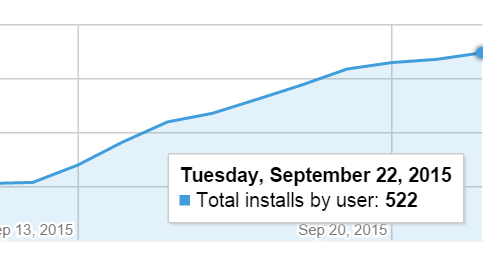 Having more than 500 downloads in one platform is great, we’re getting closer to the 1000+ across platforms. It is great how the community grows. And good to see that people likes my games. More updates coming soon! 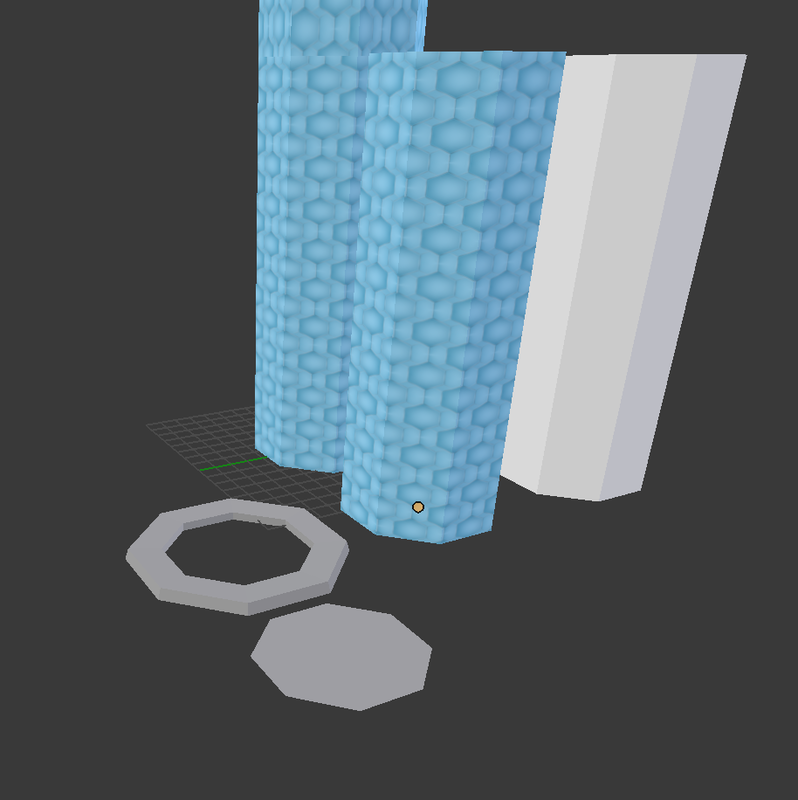 I’ve been working on the size of the game, in the next release it will be notably smaller. Power-up – Key: gives you the ability of opening a door without even having to remember the pattern. 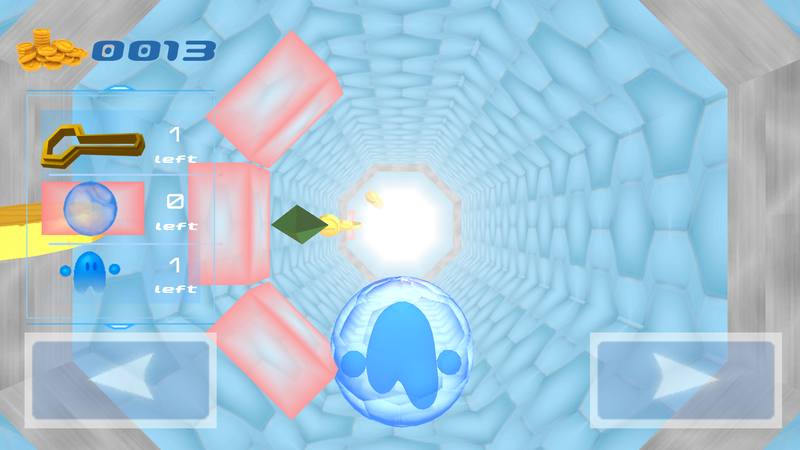 Power-up – Shield: An energy shield that protects you from hitting directly the obstacles. 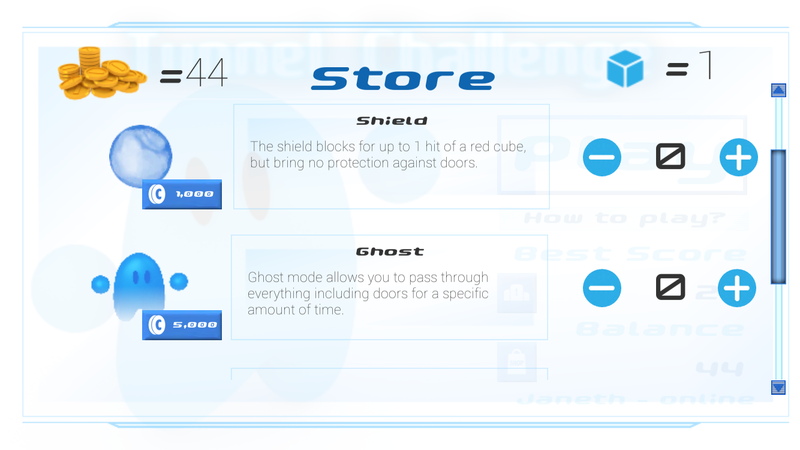 Power-up – Ghost: A really powerful mode that allows you go through EVERYTHING, doors and red obstacles. The development for iOS is finally done, is in the process of certification, few more days and it will be available, stay tuned! 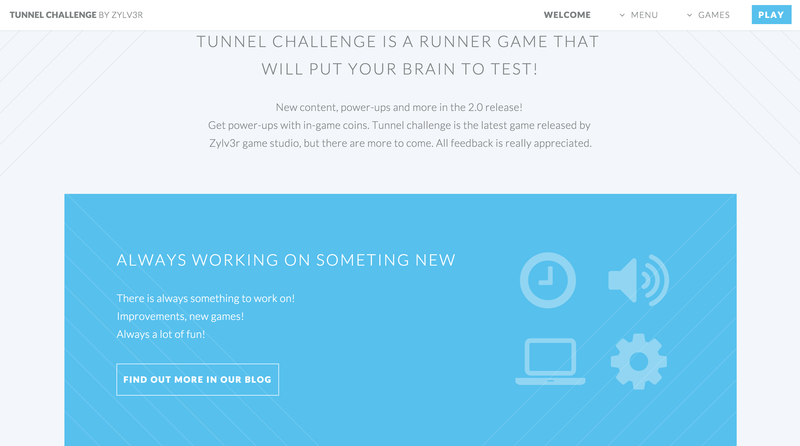 It is completely responsive, so you can view it on any device! I hope this are exciting news for you as much as they are for me! Like always: all the feedback is welcome! 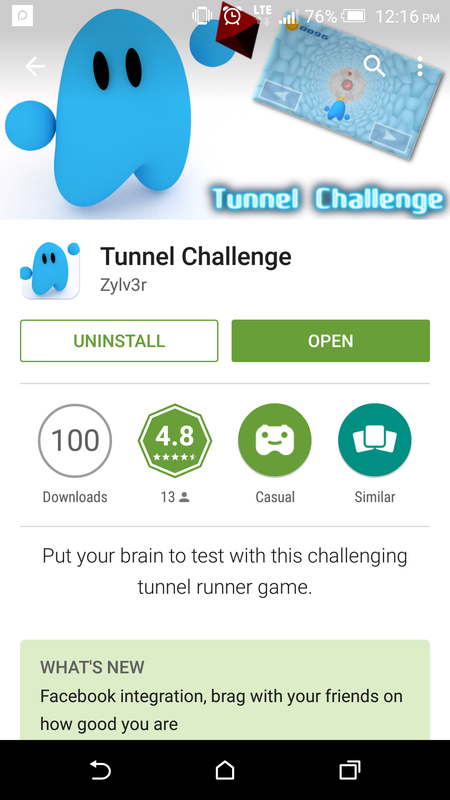 I just checked the Tunnel Challenge app on Google Play and guess what? yes! whatever the title says, the app has its first 100 downloads, this is particularly a really good achievement for me, I want to thank everyone that made it possible, everyone sharing and liking on Facebook, I know 100 are not like millions, but it is the beginning. Like someone said once: “Where do you start counting to 1,000,000? You start from 1”. 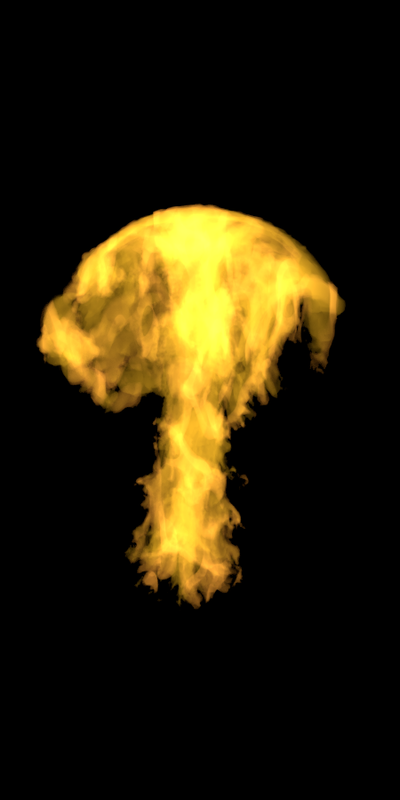 Posted on April 29, 2015 April 29, 2015 Categories UncategorizedTags gamesLeave a comment on First 100 downloads! Thanks everyone! I want to share with you all my experience in Google Cloud Platform Build-off, It was a contest where there were 3 categories: Music, Film and Gaming. If you know me you already know in which category I participated! Obviously on music!…of course not! GAMING! 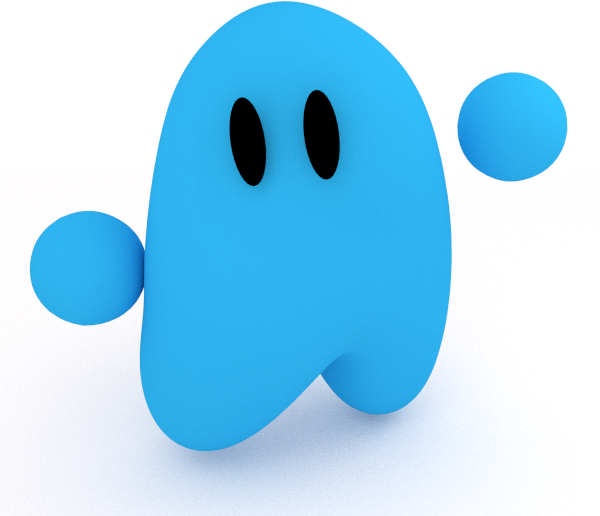 A nice and cute character that I wanted to put in a challenging game, I had this idea of a game that will challenge your memory and some other brain abilities. But that was it, that was all I had at that moment. Since I always procrastinate; this time I wanted to do it for real. So I said to myself: “Myself you should really do it this time, you need to have a deadline”. At school I always did the projects at the end of the period, not because I was completely lazy (well maybe a little…) but because I always wanted to do something else. But when the deadline was approaching I was giving my 200% or even 300% to achieve what I wanted to do for that project. So I challenge myself! and I had to finish it by February 28th! a couple of weeks only! 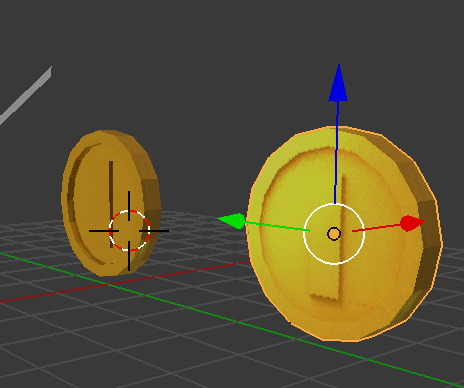 And then I started building the idea into reality, I know Unity and Blender, so I started building everything in Blender, all the environment, the coins and the emeralds. Then I started coding all the actions in Unity, I built a Tunnel, that would repeat over and over while the character was running. And I created a framework that would place the coins, emeralds and obstacles in specific places based on templates. Since I didn’t wanted to build each and every single combination on Unity I created this framework that will take a template configuration from an external source and place the elements accordingly. And the external source that I chose was Google App Engine, I didn’t have to code much to create a web server and responde to http requests, it was already there. So I started coding, then I noticed that a file would be very rudimentary to maintain, so I decided to use Google Sheets so that I could go to a spreadsheet and modify it online and the world of the tunnel would change. So I used a set of APIs to get the content and the last modified date time stamp. And then process that content to finally send a clean and light weight response to the mobile client (in JSON). At the beginning everything looked fine, but then I noticed something interesting, each call was taking around 800 to 900 ms. A noticeable time for an app to wait for an updated world. Since I wanted to reduce the time for that I decided to use Memcache to store the processed information in cache. So all subsequent calls would be faster. When I stored the object the response time for the subsequent requests got reduced dramatically, from 800 ms to 80 – 90 ms!! Incredible! and not a whole lot of code needed. Just like using a dictionary. Once all this was ready I had only 1 thing to do on the backend: the scores. For this there wasn’t much need, just a place to store unique players and their list of scores. So I easily used Datastore to store these entities. I did all this on the free tier! I didn’t paid a single penny! Which is awesome hehe! And the I could sleep! I didn’t sleep for the last 2 days before the contest, I had to do a few adjustments and fixes before I could send the application. But it was worth it! Few days later I received an email from the organizers of the contest! I was in the next round of the contest! It was an amazing feeling. Knowing that my game could actually win the contest, I wasn’t sure how many games were there but for sure mine made it to the next round. Few more days later I received the most exciting news from them again! I have won one of the prizes, they didn’t tell me which, but I was suspecting it from the beginning! They asked me to travel to Austin, TX to showcase the game. I was really excited!! And I prepared myself for the presentation, the first time I rehearsed it was totally a fail! then I practiced a lot with my wife that supported me all the way from day 1! And then finally I flew there to Austin, a lot of exciting things happened there! Lot of stands were there with exciting technology and an awesome set of talks! When the time came and we started rehearsing the real thing along with other winners and the presenters! The stage was imposing but exciting! And then we knew what was our place! I WON the first prize on the gaming category!! It was an amazing feeling!! Knowing for sure that I was in the first place!! All the effort…worth it! 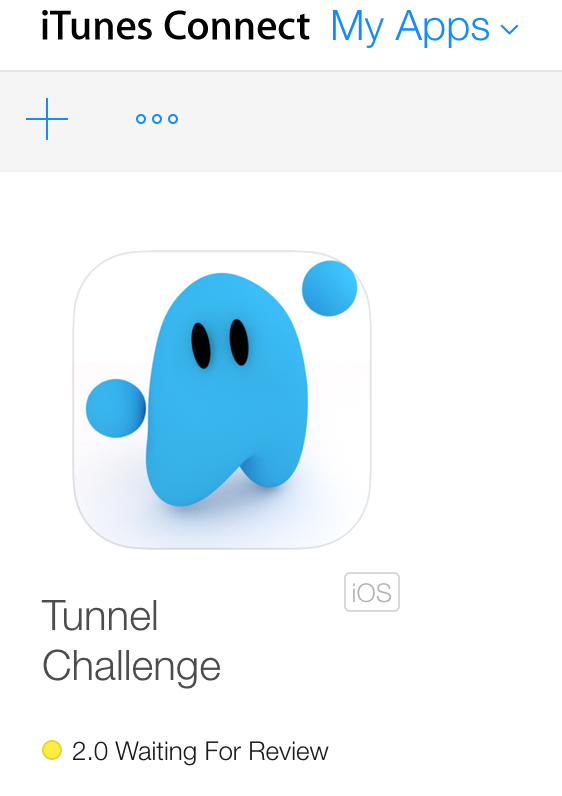 So I’m proud to say Tunnel Challenge won the price for the gaming category, maybe is not the next Flappy bird, but is definitely something that I’m proud of! and I’m excited to see it grow and put all the things I put aside to finish it on time! 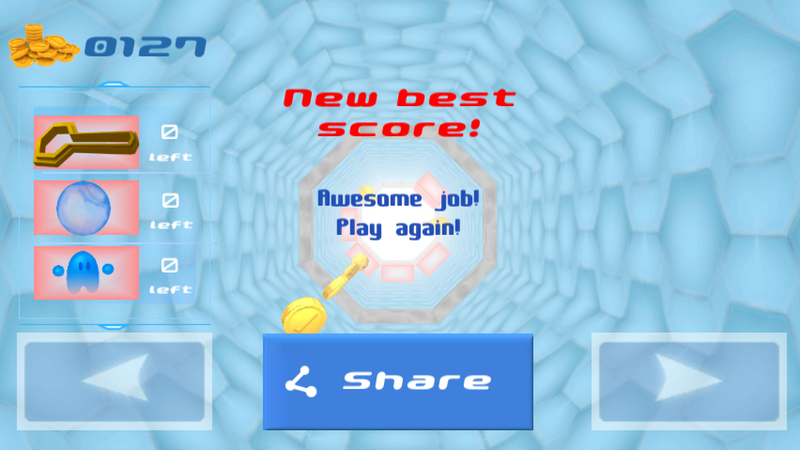 It will be available on iOS and Windows Phone really soon! Posted on March 17, 2015 March 30, 2015 Categories Technology stuffTags cloud computing, GAE, games, unityLeave a comment on My GCP Build-off experience! Last week I went to a very interesting set of presentations of topics related to Unity. One of the topic was given by the creator of one very good library for tween animations LeanTween. I really recommend this library because all the power that can be done with it. And also the most interesting feature of this library is the amazing performance compared to very similar libraries. There are a couple of libraries that do all these kind of effects but this one has a very good performance compared to its competitors. And it is free!